brate with them in style. This year marks the festival’s 6th annual event and it’s set to be the biggest yet. Events lined up include; cooking demonstrations, art exhibitions, competitions, heritage demonstrations, performers and market stalls spread throughout the weekend. Championing local businesses and tourism, the festival also raises money for local charities. Some of this year’s sponsors include Norfolk Food & Drink Ltd, the IFCA (Inshore Fisheries and Conservation Authority), The Fishwives Choir and the Cromer Academy School to name but a few. This year’s festival runs from 15th – 17th May but some festivities have started early, including the new Ships Wheel Art Trail. 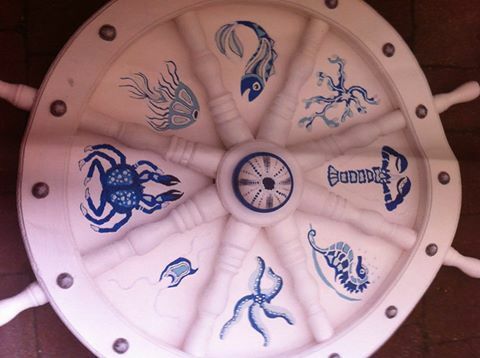 The wheels are sponsored by local businesses and individuals, decorated by local artists and groups and then displayed in various places around the two towns. 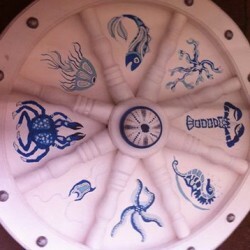 You can visit each one on the art trail and vote for your favourite design on the Crab & Lobster website. All entries are then auctioned off at the Grand Charity Auction in August with proceeds going to local charities. Another new addition is the Seafood Trail, which is a collection of 30 handpicked local eateries that serve great fresh food coupled with a fun fact-finding quiz. The weekend itself kicks off on the evening of Friday 15th, with an opening variety show at Pier Pavilion Theatre in Cromer. A host of local celebrities, comedians and bands will be present, including radio broadcaster David Whitely, The Sheringham Shantymen and Marlene’s School of Dance. Don’t worry about missing out on the action if you’re based in Sheringham, as there’s a youth theatre performance of The Screaming Cockler being organised by the Museums at Night Project on the same evening. Main events are held at Evington Lawns in Cromer on both days. There’s lots for kids to do including crab shell painting, visiting Razz the Clown and Punch & Judy to name but a few. The IFCA’s giant fish tank and information truck are visiting again this year too. Their expert staff are on hand to explain their ecological approach to sustainable inshore fishing and introduce you to some sea dwelling creatures. 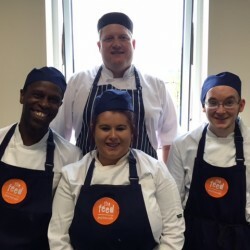 Enjoy this year’s paella nights, available on both days from The Feed, a social enterprise who work with LEAP to help vulnerable and homeless people back into sustainable employment in the food industry. The Feed have catered for many festival events in Norfolk such as Feast on the Street, Porkstock and the sell-out Norwich Lanes. 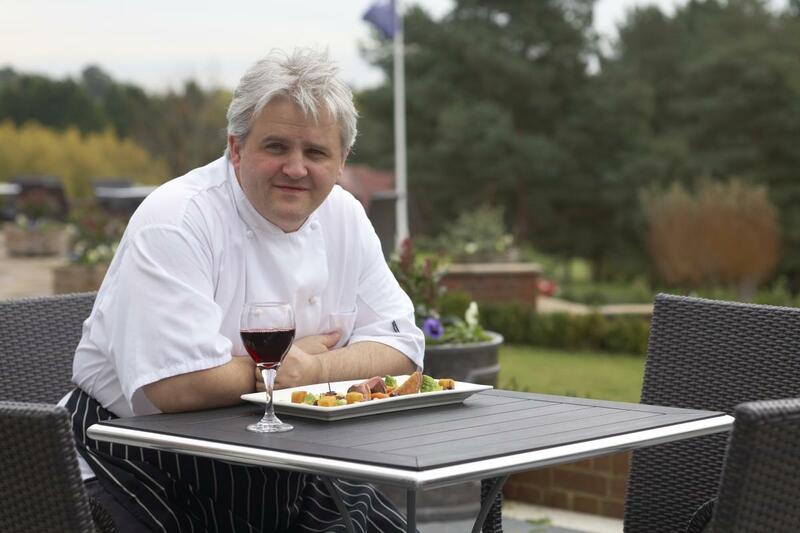 “We were delighted when our Patron Charlie Hodson (Executive Chef at the Great Hospital) who’s in love with all things Norfolk, asked us to provide paella for the Crab and Lobster Festival. Charlie is also patron of LEAP and together we believe that Norfolk needs to be aware that homelessness is not only a problem in the City; it spreads much further including the North Norfolk Coast. 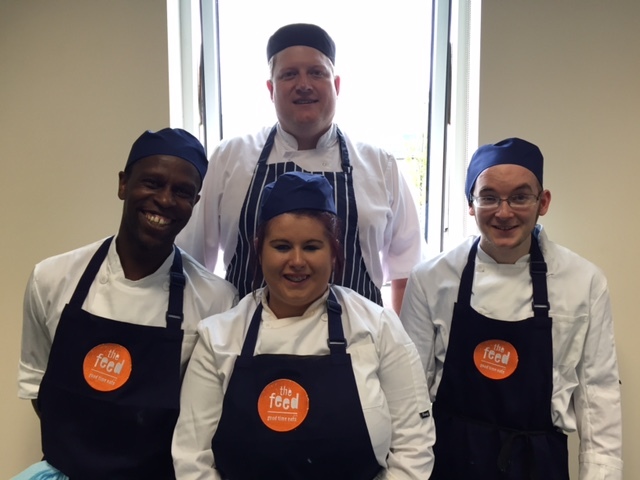 At The Feed we aim to change perceptions of homelessness and enable disadvantaged individuals to gain real skills, supporting them back into employment and to lead a more fulfilling life. Heritage demonstrations celebrate the fishing history of the area, with local fishermen teaching crab pit mending, net braiding and the famous gansey knitting techniques used for fisherman jumpers. Traditional crab dressing demonstrations from the experts will be a treat for your taste buds. A variety of music is offered over the weekend, including performances by The Fishermen’s Wives, Paul Thompson, The Broken Maps and The Old Wild Rovers, plus song writing workshops, Morris dancing, buskers and street entertainers. If food is more your thing then the Cookery Theatre is for you. A crowd of local and national chefs are hosting cooking demonstrations throughout the weekend to teach you how to make some of their classic dishes using local produce. 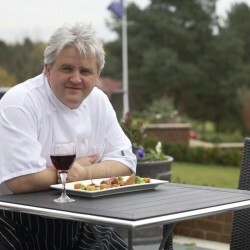 Guest speaker Alan Paton is Master Chef of Great Britain and Craft Guild of Chef’s Member. The festival ends with coastguard and RNLI lifesaving demonstrations on the Sunday along with a real ale festival, local bread making classes and a mural restoration project. The charity Crab & Lobster Walker’s group departure is also celebrated. Various other activities are on offer around the towns, including family tennis events hosted by the Cromer Tennis Club and talks on local cultural aspects. Additional events being held include; a traditional Norfolk music illustrated talk with live folk musicians, a Mammoth Night Out interactive history night, Wailing Winds, Wild Waves & Wreaking Wrecks, lantern making and story- telling night. If you’re visiting for the festival, make sure to check out the historic buildings, fascinating museums, interesting shops and galleries plus the excellent eateries that Cromer and Sheringham have to offer. Cromer has multiple museums including the RNLI Henry Blogg Museum and its town museum, plus a beautiful Victorian pier which hosts seaside special shows. Sheringham grew around its railway system and the steam trains still provide a highlight for any visit. The town centre is unspoiled, with numerous family run businesses selling local delights. On August Bank Holiday, Cromer will also host the Grand Charity Auction & World Pier Crabbing Championships where the decorated wheels are auctioned off for local charities. Enter the crabbing championships as a team or individual competitor to win the prize for most crabs caught. If you’re thinking of visiting North Norfolk for either event, on your own or with family, book your stay with The Blakeney Cottage Company for beautiful and peaceful lodgings that cater to every need.